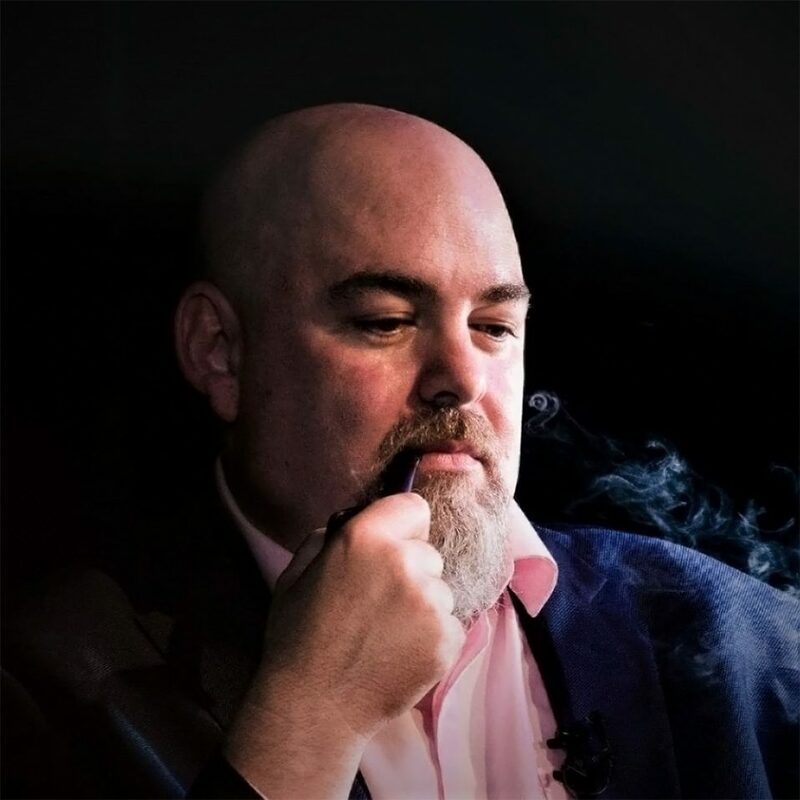 Matt Dillahunty is an American public speaker, avid gamer, magician and internet personality, and was the president of the Atheist Community of Austin from 2006 to 2013. He has hosted the Austin-based webcast and cable-access television show The Atheist Experience since 2005,and formerly hosted the live internet radio show Non-Prophets Radio. A Southern Baptist for more than 25 years, he sought to become a minister until his investigation of his religious views led him to reject supernatural claims. He now identifies as a skeptic, humanist and atheist. He is a founder and contributor of the counter-apologetics encyclopedia “Iron Chariots” as well as the “Atheist Debates Patreon project”, which are dedicated to providing the understanding and tools for more effective discussions between theists and atheists.